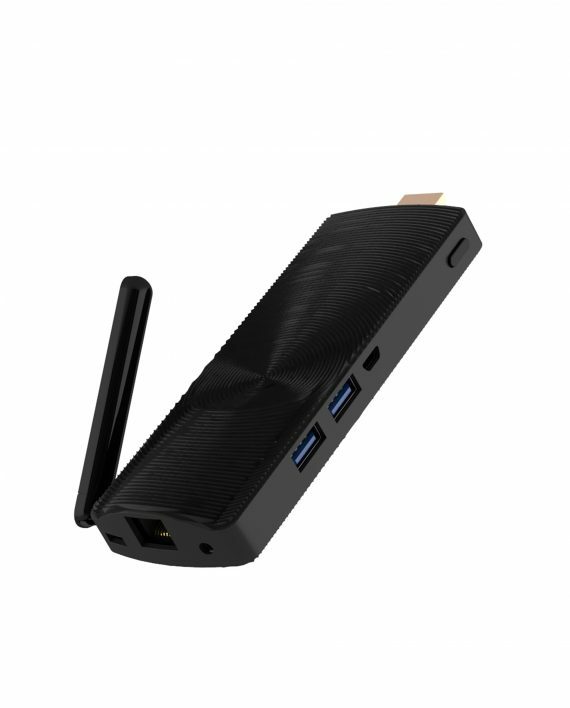 The S.A.M Stick™ digital signage solution is an affordable and user-friendly form of controlling digital sign networks of any scale at any time, from anywhere. 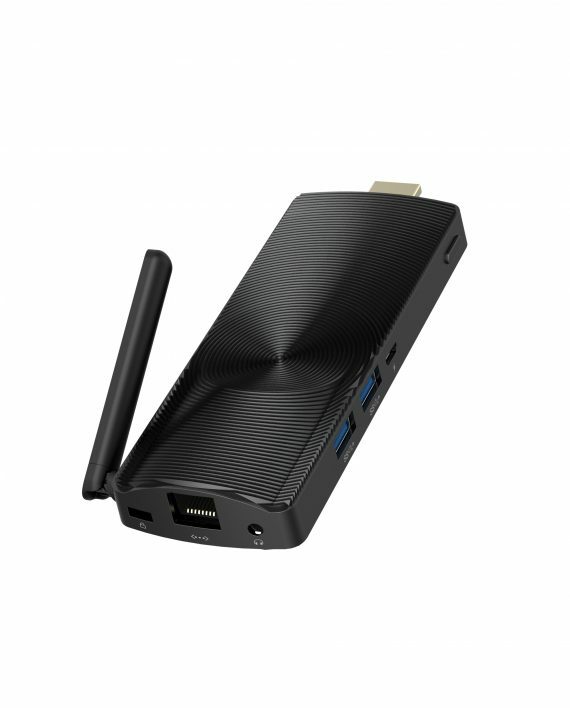 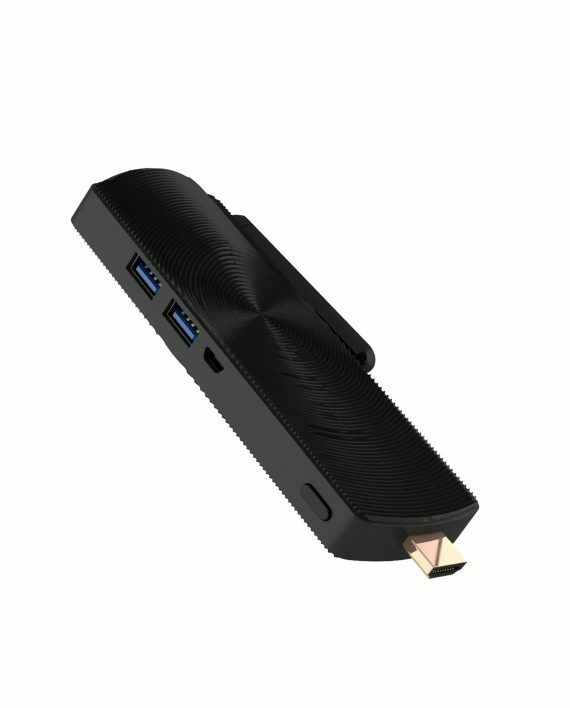 Integrated with a Linux OS and the innovative Sign Administration & Management software known as S.A.M, this ingenious mini PC stick allows users to plug the device into any HDMI enabled display and instantly begin uploading content and real-time interacting with that content on their new digital sign. 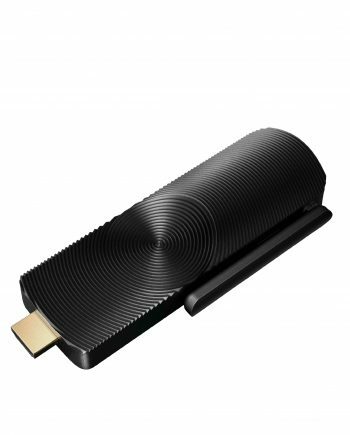 A digital signage HDMI stick is perfect for a variety of businesses. 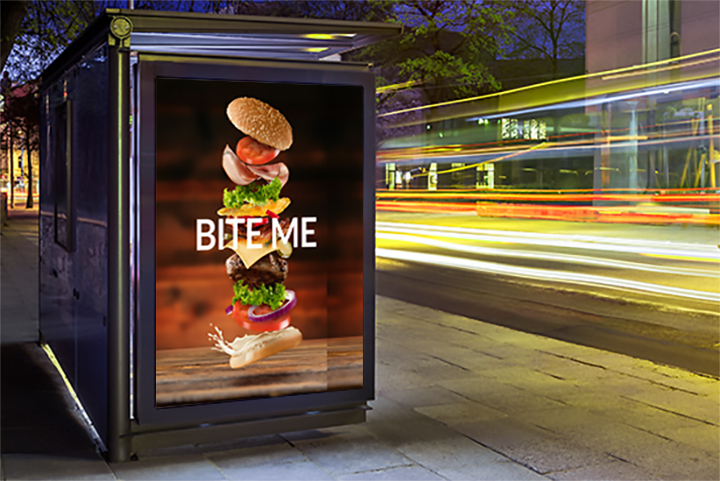 Made with the Access3 and integrated with latest-edge tools developed by technology experts, The S.A.M Stick™ digital signage stick is ideal for business owners that desire an easier alternative to operating interactive electronic signs. 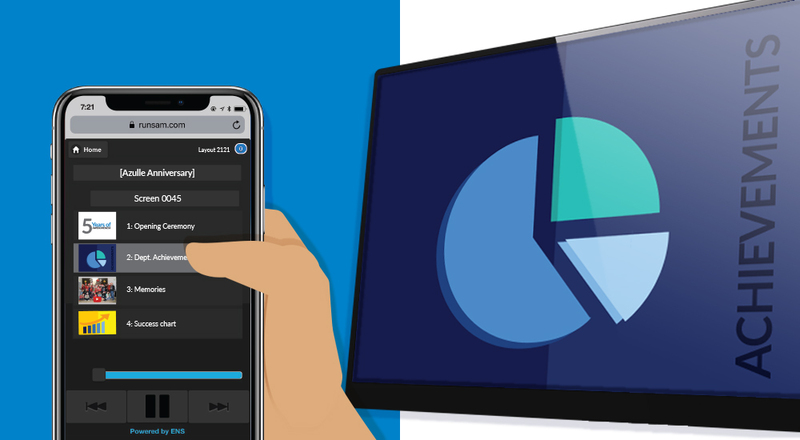 The must-have S.A.M software can be easily navigated by even the most novice of computer users, with available options for graphics assistance. 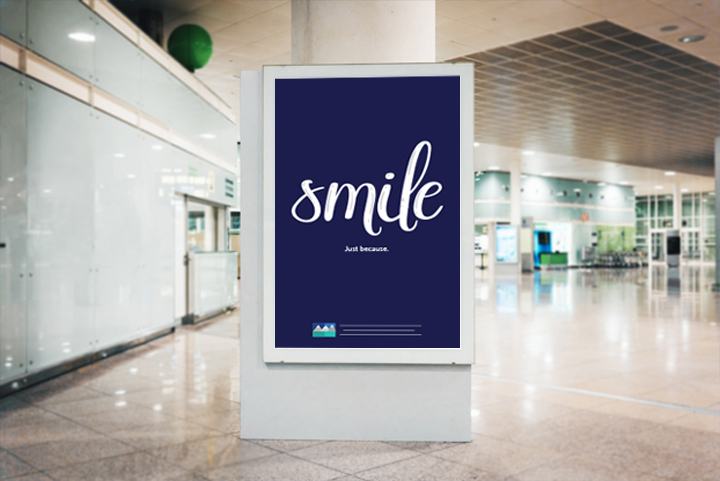 Additionally, The S.A.M Stick™ management software offers mobile phone compatibility with its web-based solution perfect for updating promotional digital signs while on-the-go, all in real time. 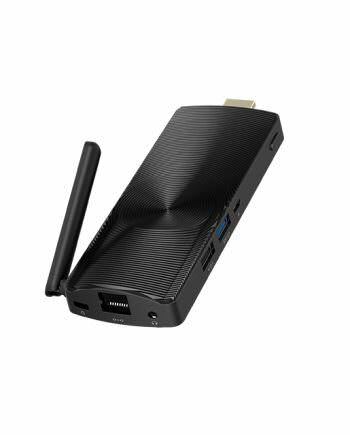 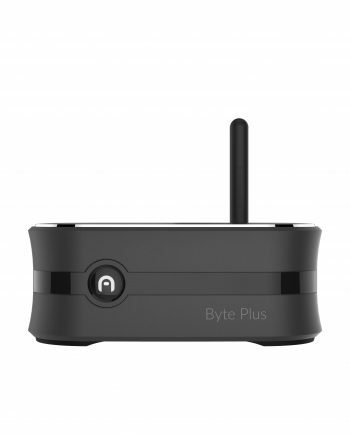 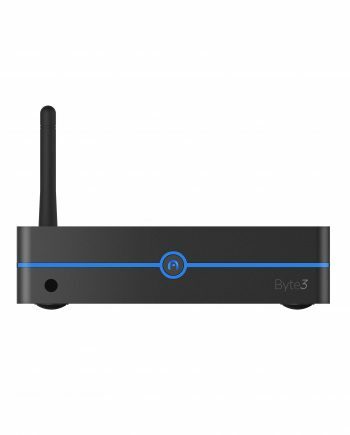 Try this mini PC for digital signage today! 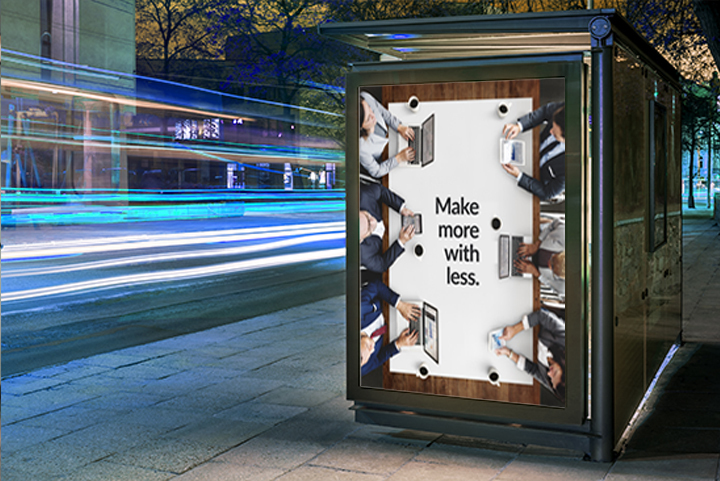 Now you can get the Access3 with the groundbreaking Sign Administration & Management software, S.A.M, to create the perfect solution for all your digital signage needs. 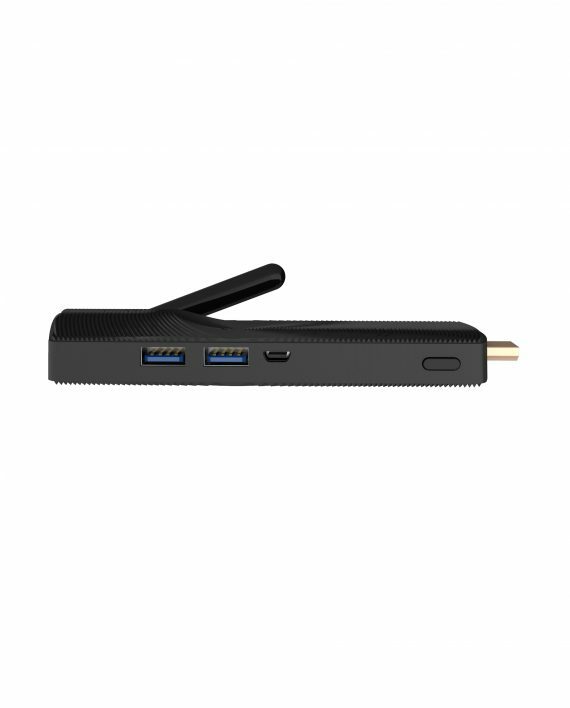 Take advantage of the S.A.M software in this digital signage stick to elevate your electronic signage management experience.